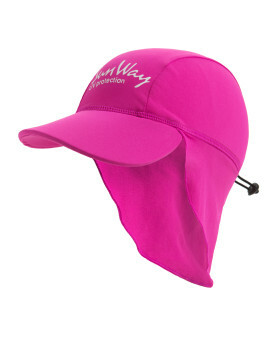 The SunWay's Legionnaire Hat Pink with flowered cap provides maximum protection from the sun, covering your entire face, ears, and the whole back of your neck. 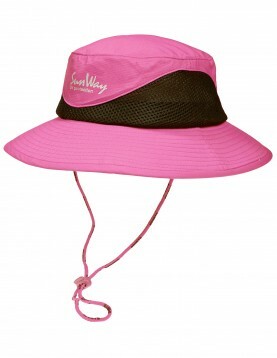 The Pink Legionnaire Hat arrives in a range of sizes for babies, toddlers and kids. 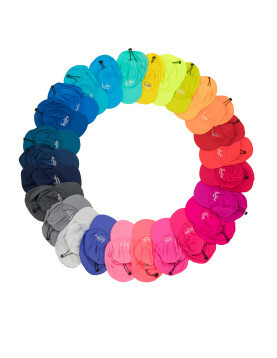 The UV Protective Pink Legionnaire Hat provides maximum protection from the sun, covering your entire face, ears, and the whole back of your neck. 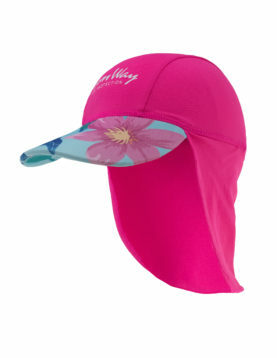 The Pink Legionnaire Hat arrives in a range of sizes for babies, toddlers and kids. 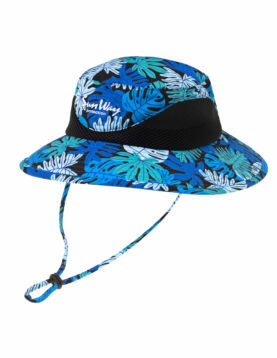 The UV Protective Purple Legionnaire Hat provides maximum protection from the sun, covering your entire face, ears, and the whole back of your neck. 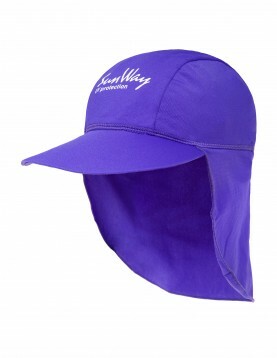 The Purple Legionnaire Hat arrives in a range of sizes for babies, toddlers and kids. 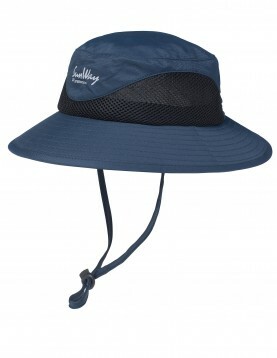 The UV Protective Navy Legionnaire Hat provides maximum protection from the sun, covering your entire face, ears, and the whole back of your neck. The Navy Legionnaire Hat arrives in a range of sizes for babies, toddlers and kids. 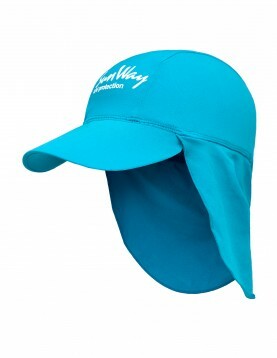 The Light Blue Legionnaire Hat provides maximum protection from the sun, covering your entire face, ears, and the whole back of your neck. 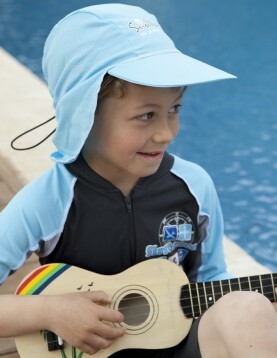 The Light Blue Legionnaire Hat arrives in a range of sizes for babies, toddlers and kids. 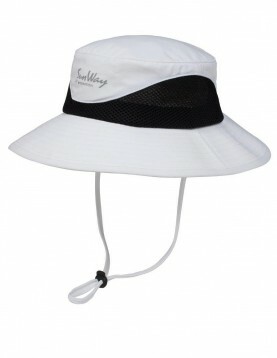 The UV Protective Orange Legionnaire Hat provides maximum protection from the sun, covering your entire face, ears, and the whole back of your neck. 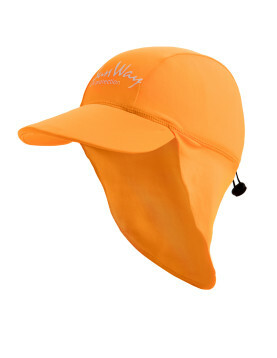 The Orange Legionnaire Hat arrives in a range of sizes for babies, toddlers and kids.